It’s about more than features: Marketing and Sales need to promote the entire customer experience, not just the product features. Speed of deployment, ease of purchase, access to support and other benefits not strictly part of the “feature set” are just as important to the purchase decision. You’re selling a promise, not just a product: Customers are buying into a stream of deliverables, not a fixed set of capabilities. Marketing and Sales need the prospective customer’s confidence and trust in your ability to deliver over the course of the entire subscription. The target market includes existing customers, not just prospects. Market to the existing customers to take advantage of new features delivered over the life of the subscription. If they’re satisfied, they’re more likely to renew. Pay attention to customer acquisition costs: The costs to acquire and maintain customers must be carefully tracked and sales and marketing programs optimized to fit your business model. Win over the CIO: For any enterprise application to be widely deployed, the CIO will almost always be involved in the decision-making process. Work to gain their confidence and support. Don’t assume they’re all comfortable with the SaaS model. Build an agile marketing machine: In most cases, you’ll be delivering product updates much more frequently - perhaps, once a quarter - than you did in the traditional on-premise world, where major updates every 2 years might be more common. Adjust the marketing practices accordingly. Companies that can make these adjustments will be in a position to benefit from the increasing adoption of SaaS solutions across a broad range of applications and enterprises. 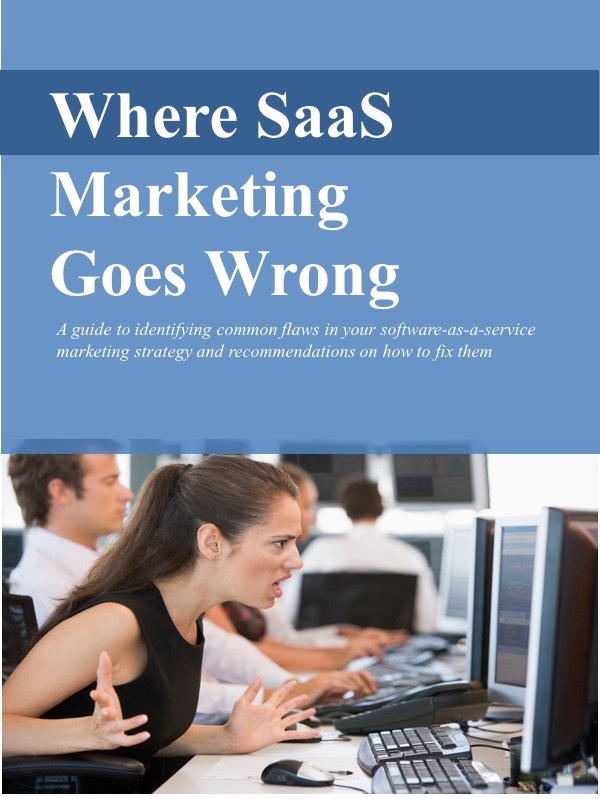 Those that don’t adopt a “SaaS marketing mentality” and simple port over their traditional on-premises practices will likely struggle.